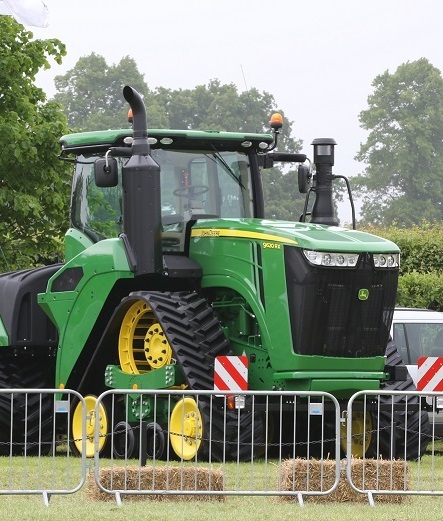 So What’s the Cambridgeshire County Show All About? 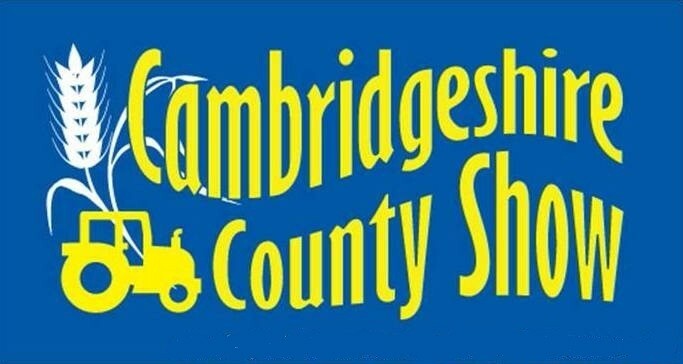 The Cambridgeshire County Show will be celebrating its 20th Anniversary Show in 2019. To create an enjoyable family day out where there is something for everyone. 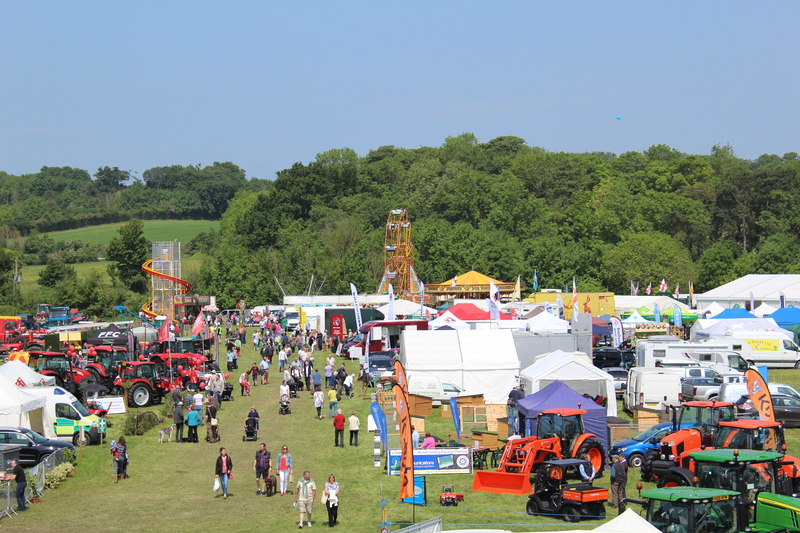 The Show has a number of things to see and do including traditional crafts, livestock, rural crafts and displays, vintage tractors, fairground and ring events plus much more. 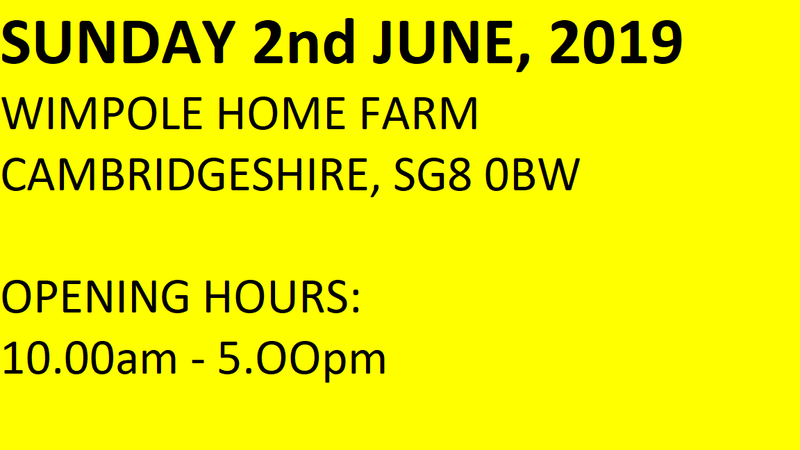 There will be a wide variety of trade stands for the public to visit, from agricultural dealers to garden furniture and country clothing. feature local products. Make sure not to miss the Craft Marquee where the stall holders will provide visitors with a number of ideas for gifts and other items, many of which are handmade. work in the Young Farmers Marquee. Thank-you for a really lovely day at the County Show at Wimpole. and that hog roast in the food tent was such good quality and at a fair price. We had a lovely day as always. Very well organised looking forward to next year. both you and the team.